Trouble is brewing for Reliance Group chairman Anil Ambani after a newspaper report claimed that the French authorities waived taxes amounting to Rs 1,200 crore (143 million euros) for his France-based company within six months after India and France agreed to the Rafale defence deal in 2015.  French newspaper Le Monde, in its report, has claimed that "between February and October 2015, while the French were negotiating the Rafale contract with India, Anil Ambani enjoyed a tax waiver of 143.7 million euros from the French state". Anil Ambani’s Reliance Defence is an offset partner in India's Rafale jet deal with France announced by PM Modi in April 2015. 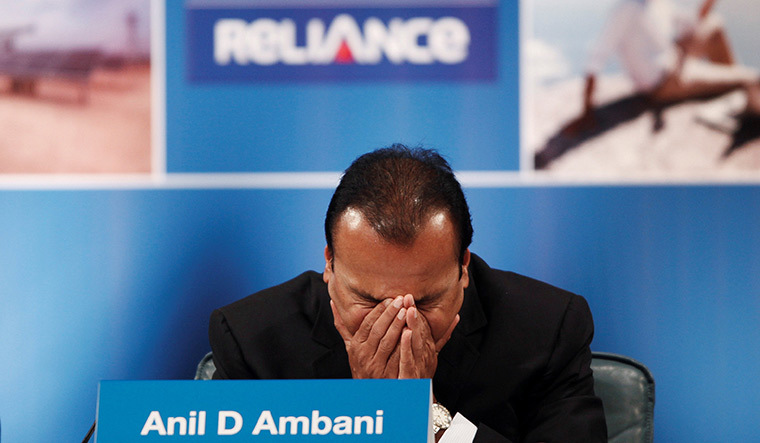 The report revealed that Anil Ambani has a telecom company registered in France called Reliance Atlantic Flag France. "The company was investigated by French tax authorities and was found liable to pay 60 million euros in taxes for the period 2007 to 2010. Reliance offered to pay 7.6 million euros as a settlement. The French tax authorities refused. They conducted another investigation for the period 2010 to 2012 and asked for an additional 91 million euros in taxes," tweeted Julien Bouissou, the South Asia correspondent for Le Monde. By the time Prime Minister Narendra Modi announced the plans to buy 36 Rafale fighter jets from Dassault in April 2015, the Anil Ambani-firm had owed about 151 million euros to the French government. However, six months after Modi's Rafale announcement, in October 2015, the French tax authorities accepted only 7.3 million euros from Reliance as a settlement, instead of the much bigger sum of 151 million euros, Le Monde reported. The French news report has raised many eyebrows in India and is likely to lead to new discussions and debates around the Rafale deal again, especially in the election season. In February, Indian media had reported that Anil Ambani had visited then French defence minister Jean-Yves Les Drian’s office in Paris in late March 2015, a fortnight before Modi announced the procurement of 36 Rafale jets from France.